danielle’s looking fabulous! this short, textured, shag frames the face while allowing enough softness around the perimeter to keep her looking polished and feminine. 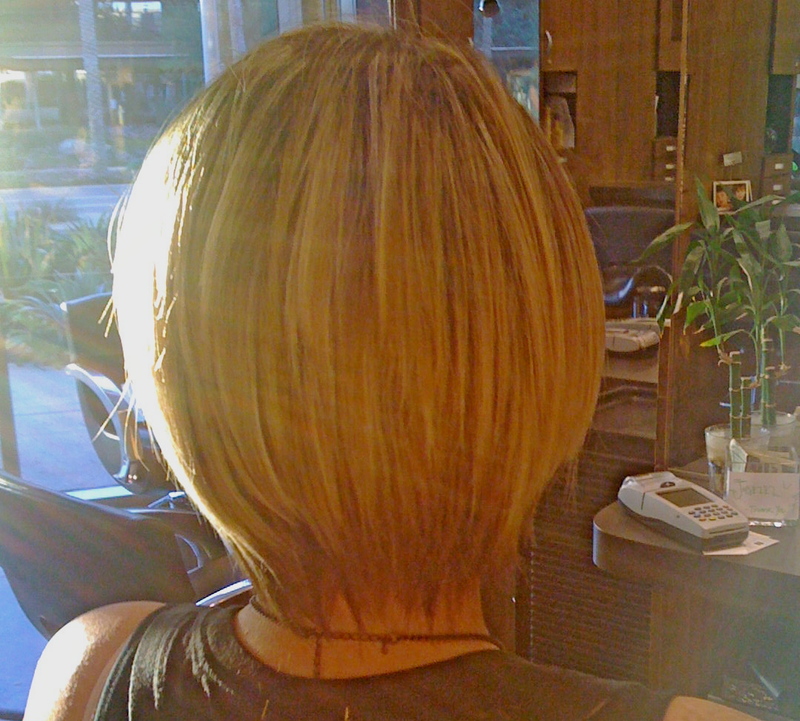 three different colors of blond were used on danielle to give her plenty of depth and dimension. her hair was finished with a large vent brush and deepshine phytomarine lusterizer by rusk. stay sassy danielle austin. Next Post promotion! now through the end of spring.